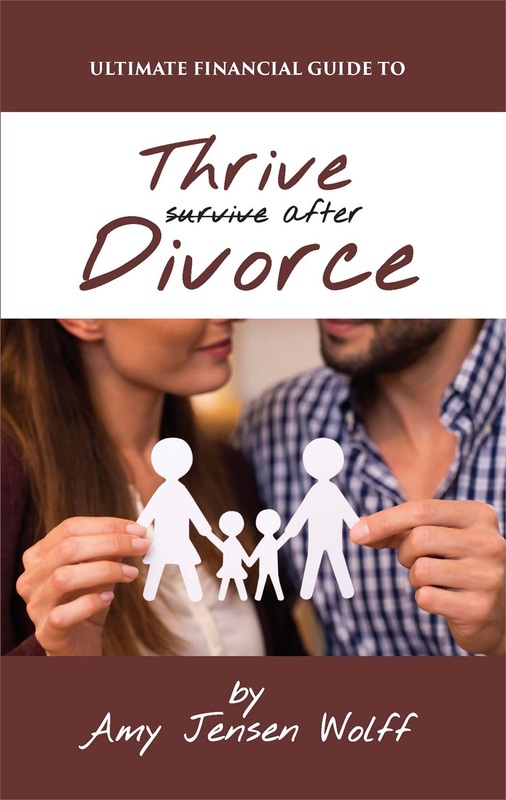 Now that your divorce settlement is in place, it’s time to get back on your financial feet. AJW Financial, Inc. can guide you through all the steps you’ll need to regain your financial self-confidence and take firm control of your financial future. Our two books were written to assist you in reaching the milestones above. We also offer educational workshops, click here to see the calendar of upcoming events. If you would like to register, click on the link and it will walk you through the registration process. You may schedule a meeting or call the office, to see if AJW is a good fit to work with you post-divorce in your financial planning needs. 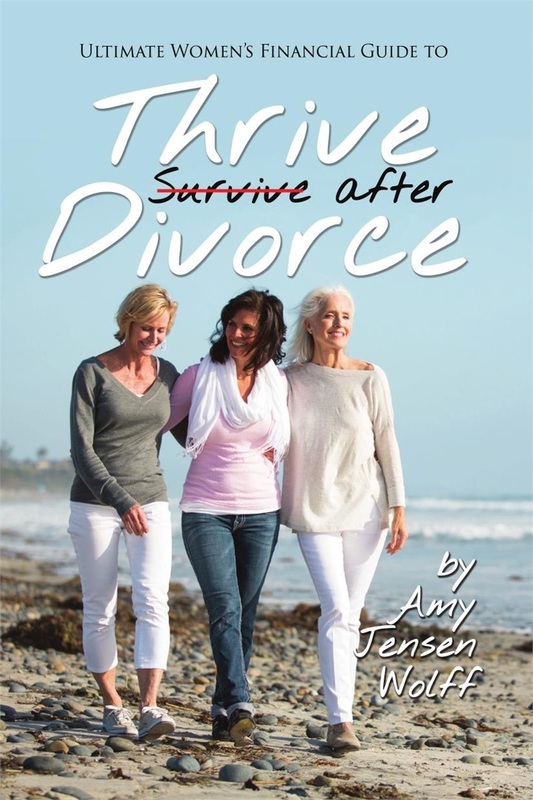 Embarking on a new life post-divorce is an interesting process, to put it mildly. For some it’s an invigorating journey; for others, it’s a bit more of a trudge, but whatever your thoughts, you’re definitely headed for roads untraveled. Remember, it’s time to embrace life on your terms! To purchase your copy, please contact our office at 952-405-2000.